Welcome to EmeraldCoastbyOwner.com! 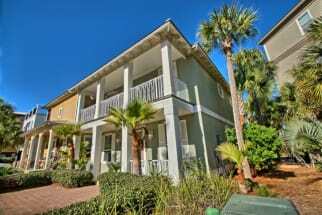 Our state-of-the-art website was developed to exclusively feature Emerald Coast Rentals, located along the Gulf. 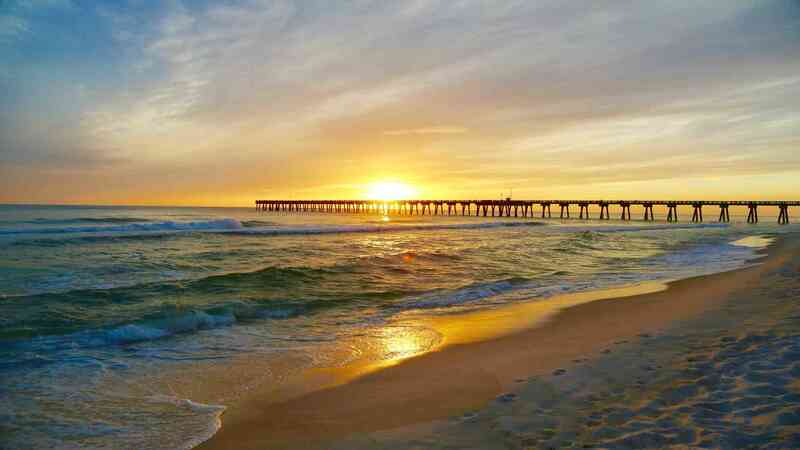 The beautiful Emerald Coast encompasses over 300 miles of coastline from Florida on the Gulf of Mexico, east of Panama City, Alligator Point and the Forgotten Coast, all the way to communities in Southern Alabama, west to Dauphin Island. 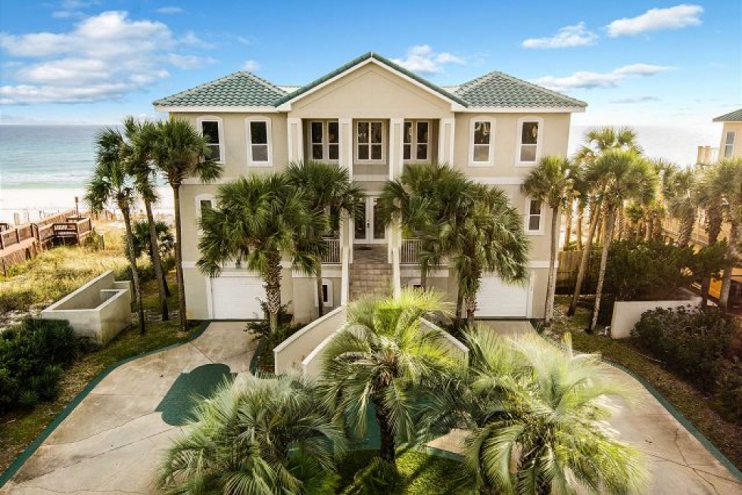 We are a vacation rental listing site specifically focusing on the needs of owners and renters of vacation houses situated on the stunning Gulf Coast. The benefit of a regional listing site is that there are many vacation rentals in the same area, so it's easier to compare and pick the right property to meet your needs. White powder beaches, emerald green waters, charter a fishing boat, fresh seafood, zip lining, championship golf, great weather year-round, dolphin cruises, deep-sea fishing, boat rentals and the zoo/gulfarium. There's something to offer everyone. Deep sea fishing, shark fishing, shore fishing, spear fishing, kayaking, snorkeling, surfing, stand up paddle boarding, jet skiing, parasailing, kiteboarding, waterskiing, sailing. 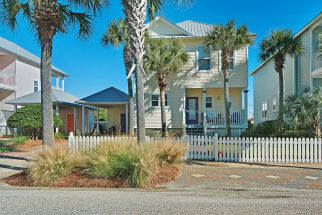 Now that you have decided to stay along the Gulf Coast, decide which vacation rental by owner is right for you! Have you found what you are looking for? If so, perfect, book your rental today! Do you still have additional questions before you book? Contact the owners directly for information. 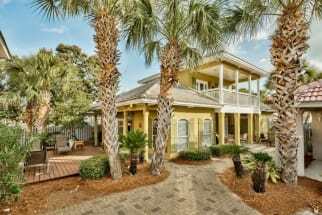 EmeraldCoastbyOwner.com puts you in direct contact with the owner of the vacation rental. Renting a privately-owned home is a great alternative to a hotel because you have the added benefits of space, privacy, and extra amenities that a hotel room simply can't provide. The price listed for our properties include all fees and charges, there are no hidden fees or add-on charges. Renting directly from the owner is the best way to save money! Avoid "service fees" many other sites charge and call the owner directly! 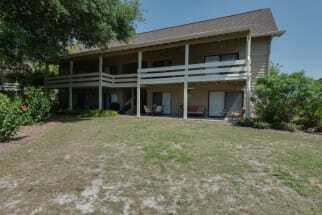 View the large selection of Emerald Coast Rentals available to book. 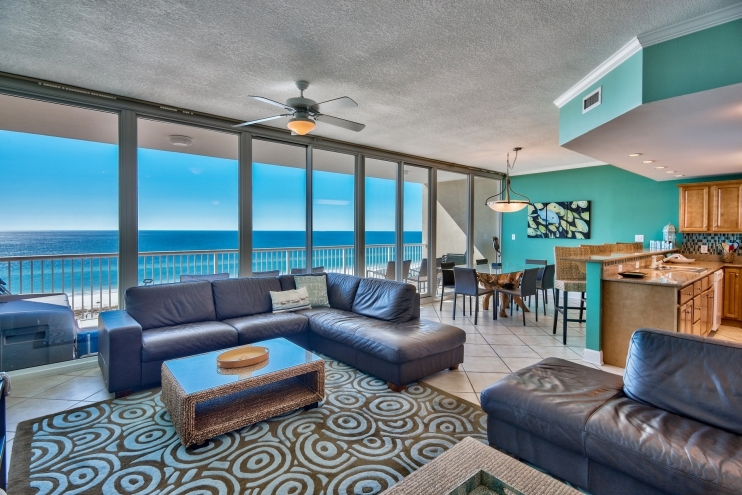 List your Emerald Coast Rentals with us today! Whether you privately own your home or your rental is handled through a management company, we do it all! This regional-based listing site uses a selective process to determine which rentals to list to ensure a wonderful guest experience. Need help writing the content for your listing? Contact Us for assistance in creating your property profile. 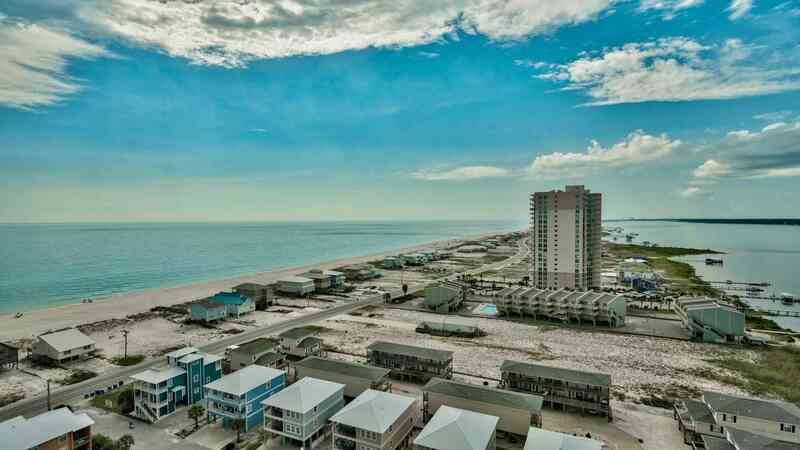 Click here to learn more about listing your property with Emerald Coast by Owner and all the features included to accelerate your business to the next level.